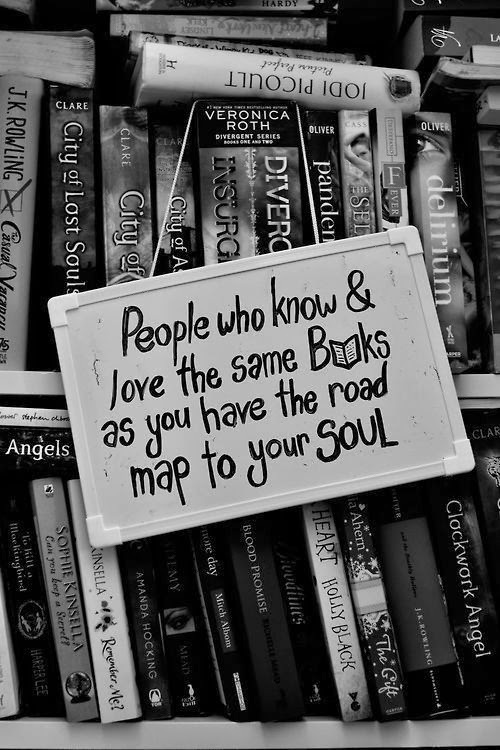 Reflections of a Bookaholic: Exactly!! Though I've considered giving up the book blog, I can't for this reason alone. Who would understand my soul? Give up book blogging?????????????? Are you crazy???????????? You can't give up blogging. We'd miss you. Definitely. I was thinking about giving up book blogging too, because I'm always to lazy to write reviews, but......I need book buddies to what I love. :) BTW, you got great books on your bookshelf....if they are yours. Haha. You thought about...what? No way!!! *sigh* What would I do with out you? I think this all the time, especially when I have blogging blocks. I can never give up book blogging because of this.